Aiden Wilson Tozer was an American pastor, author, editor and mentor. Most of the more than 60 books that are attributed to A.W. Tozer were compiled after his death from sermons he preached and articles he wrote. 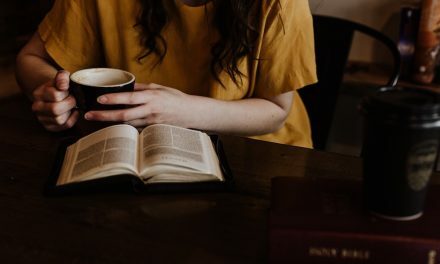 At least two of Tozer’s works, The Pursuit of God and The Knowledge of the Holy, are regarded as Christian classics. 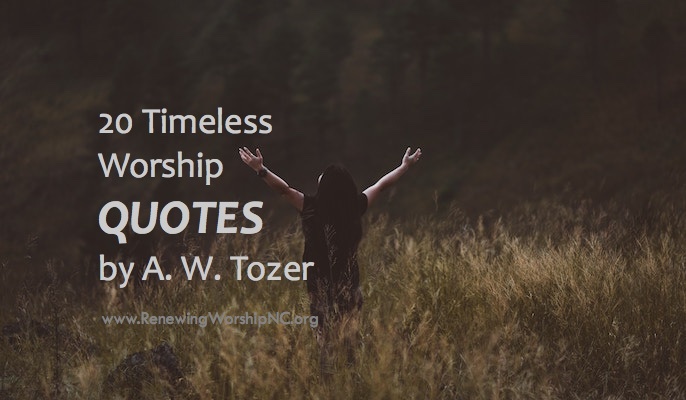 Most of Tozer’s words, including these selected quotes on worship, impress on the reader the necessity for a deeper relationship with God. Christians don’t tell lies they just go to church and sing them. Has it ever occurred to you that one hundred pianos all tuned to the same fork are automatically tuned to each other? They are of one accord by being tuned, not to each other, but to another standard to which each one must individually bow. So one hundred worshipers meeting together, each one looking away to Christ, are in heart nearer to each other than they could possibly be, were they to become ‘unity’ conscious and turn their eyes away from God to strive for closer fellowship. One hundred religious persons knit into a unity by careful organization do not constitute a church any more than eleven dead men make a football team. Sometimes I go to God and say, “God, if Thou dost never answer another prayer while I live on this earth, I will still worship Thee as long as I live and in the ages to come for what Thou hast done already. God’s already put me so far in debt that if I were to live one million millenniums I couldn’t pay Him for what He’s done for me. Millions call themselves by His name, it is true, and pay some token homage to Him, but a simple test will show how little He is really honored among them. Let the average man be put to the proof on the question of who or what is ABOVE, and his true position will be exposed. Let him be forced into making a choice between God and money, between God and men, between God and personal ambition, God and self, God and human love, and God will take second place every time. Those other things will be exalted above. However the man may protest, the proof is in the choice he makes day after day throughout his life. The Church has surrendered her once lofty concept of God and has substituted for it one so low, so ignoble, as to be utterly unworthy of thinking, worshiping men. This she has not done deliberately, but little by little and without her knowledge; and her very unawareness only makes her situation all the more tragic. I remind you that there are churches so completely out of the hands of God that if the Holy Spirit withdrew from them, they wouldn’t find it out for many months. The believing man does not claim to understand. He falls to his knees and whispers, ‘God.’ The man of earth kneels also, but not to worship. He kneels to examine, to search, to find the cause and the how of things. 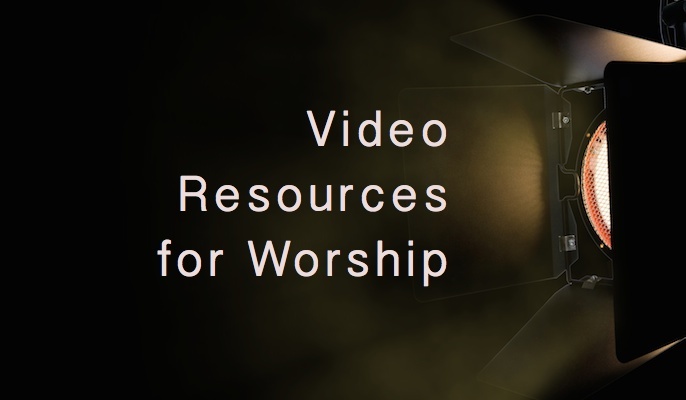 Without doubt the emphasis in Christian teaching today should be on worship. There is little danger that we shall become merely worshipers and neglect the practical implications of the gospel. No one can long worship God in spirit and in truth before the obligation to holy service becomes too strong to resist. Fellowship with God leads straight to obedience and good works. That is the divine order and it can never be reversed. If you’re not worshiping God on Monday the way you did the day before, perhaps you’re not worshiping him at all. I wonder if there was ever a time when true spiritual worship was at a lower ebb. 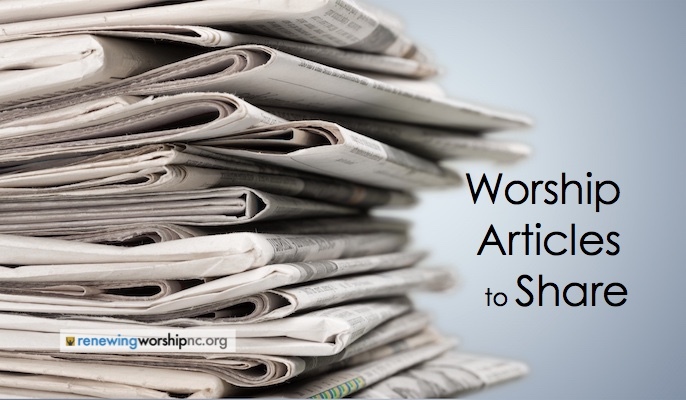 To great sections of the church, the art of worship has been lost entirely, and in its place has come that strange and foreign thing called the ‘program.’ This word has been borrowed from the stage and applied with sad wisdom to the public service which now passes for worship among us. 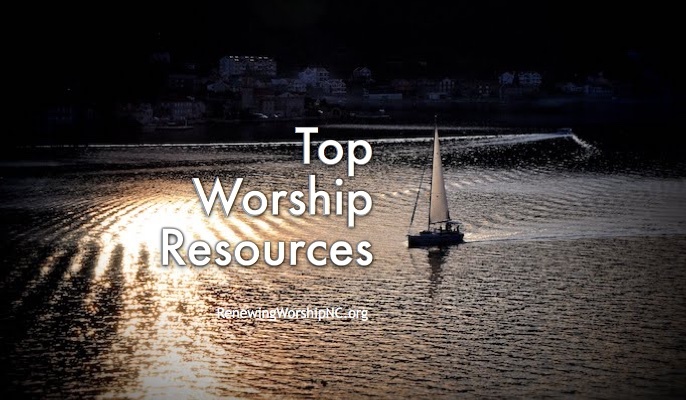 This post originally appeared at WorshipEvaluation.org. Reposted with permission. Wow! Oddly, I’ve never read Tozer but been aware of his name for years. These quotes sound like a true prophetic ministry. Only someone who has totally submitted self and set themselves apart to hear from God could have such incisive and true insight. I am definitely going to read his books immediately!